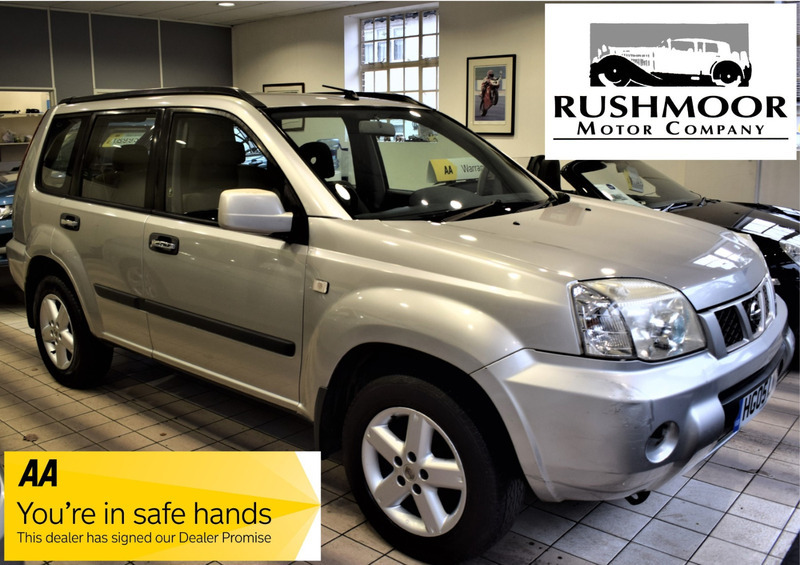 This Nissan X-Trail Diesel 2.2 SE Was taken In Part Exchange. Drives Very Well And Has An MOT Until July 2019. There are a Few Age Related Marks On The Bodywork But The Car Is Generally Very Clean. HPI Checked And Clear. Priced As A 'TRADE SALE' Very Realistically To Clear And Is Sold With A 3 Months Engine And Gearbox Warranty Included In The Price.